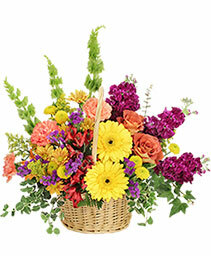 Grandparents Day Flowers South Milwaukee, WI | PARKWAY FLORAL INC. 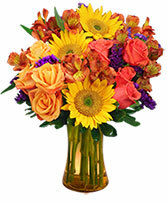 Sometimes you don't need a gigantic bouquet! This is perfectly compacted for on a desk. Flowers Can Bring a Smile, Give You Comfort or Make You Laugh, and Springtime is a Great Time to Send Some to the Ones You Love. 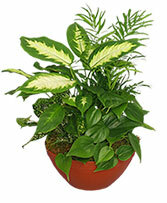 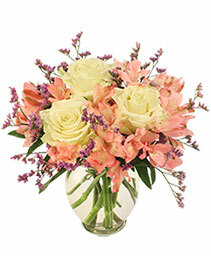 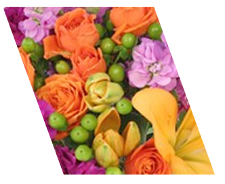 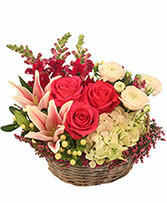 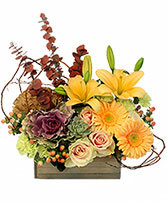 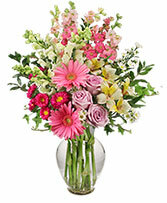 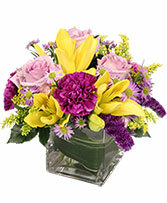 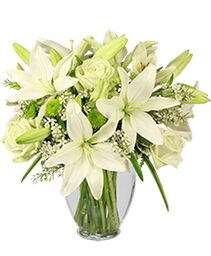 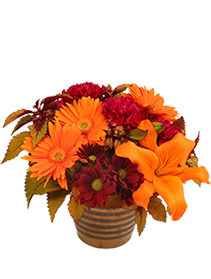 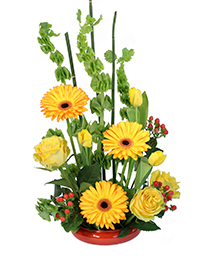 Call is Direct or Order Beautiful Spring Blooms Online 24/7.